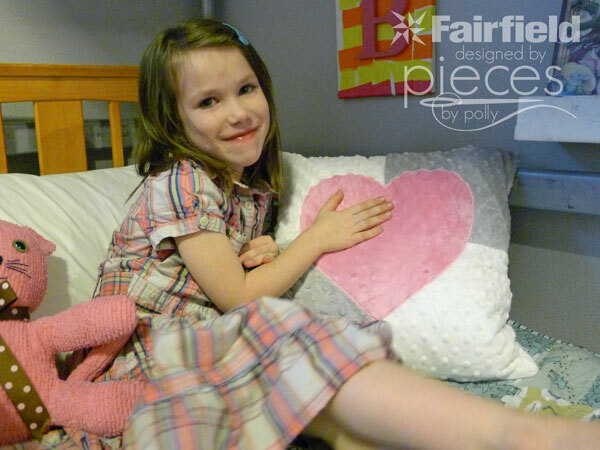 Looking for a quick and easy Valentine's Gift? 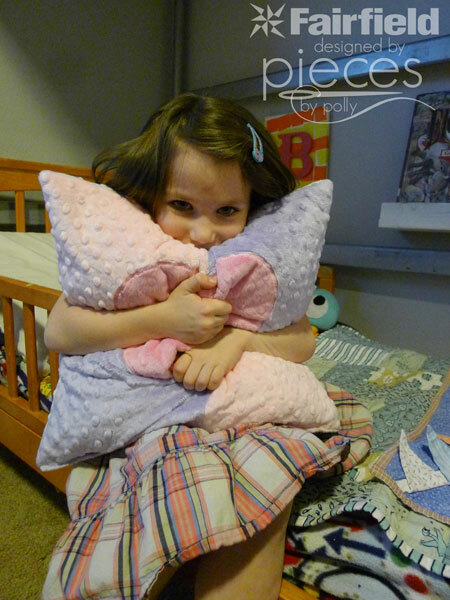 A patchwork and applique Valenting Cuddle Pillow with Dimpled Cuddle from Shannon Fabrics is fast to sew and sure to be a hit. 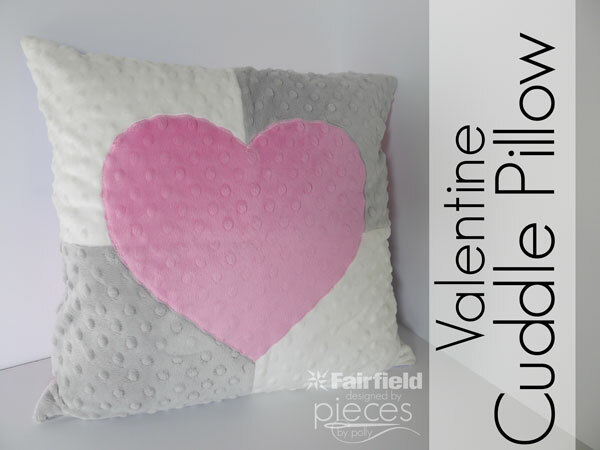 You can see more pictures and check out my Valentine Cuddle Pillow tutorial on the Fairfield blog. 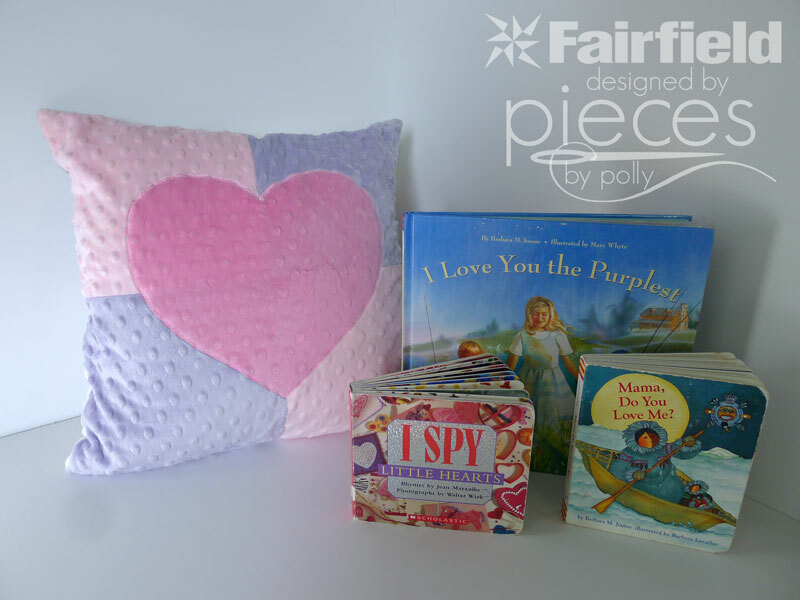 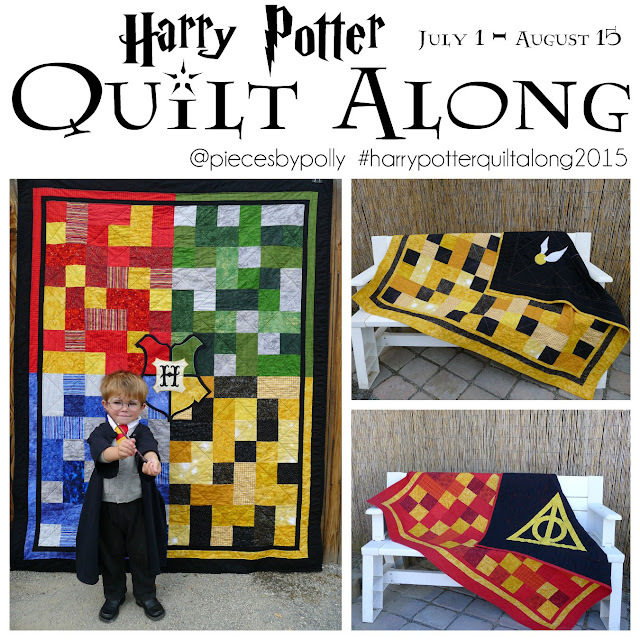 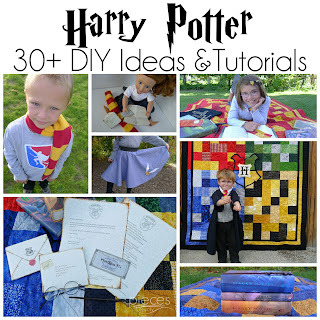 And be sure to enter the ongoing giveaways from Fairfield here.